I am pretty sure I am not the only mum in the world who seems to say this about fifty billion times EVERY SINGLE MORNING…. 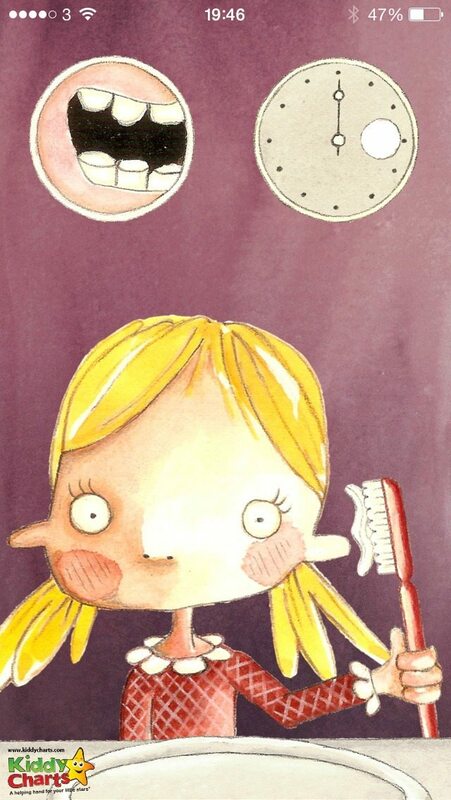 There are a few in fact, including a great little eBook in the Luca Lashes series, which is designed for younger children to help them get used to the idea of brushing their teeth. 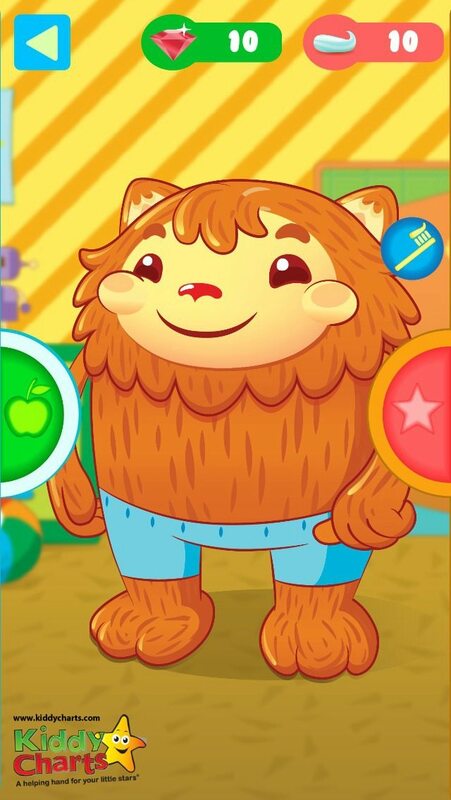 Luca is a charming character who helps introduce kids to lots of firsts; Luca Lashes learns to brush his teeth is a great way to gentle demonstrate what its all about for a younger child. The apps for helping to brush vary, from simple timer apps, to those that are more complicated offering rewards to the kids for brushing regularly. 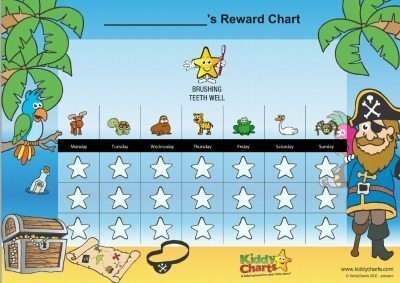 KiddyCharts even have a couple of completely free reward charts for brushing teeth, which you could use in combination with any of the apps discussed below. What tooth brusing apps are there for my kids? 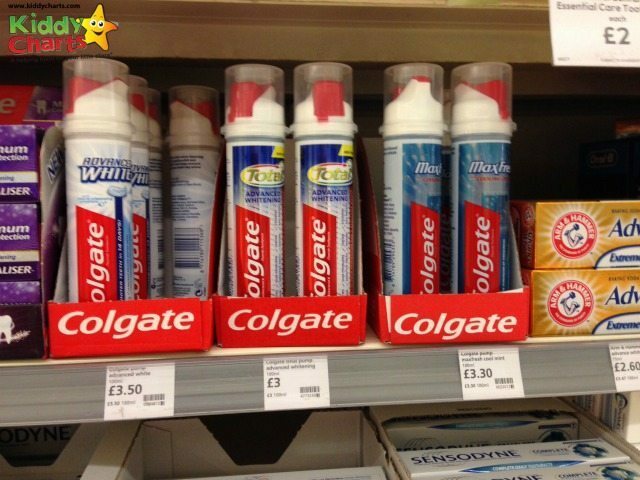 So which apps are working a treat with the Colgate then? The Brush your Teeth app is a rather cool little thing that lets your child choose from a horse, dog, or bunny to brush along with. You choose what food you had that day, put toothpaste on the animal’s brush, clean their teeth, and then its your turn! You can set the time to clean, but the character doesn’t brush along with your child in this app. This is a pretty simple app that kids will like, and its not too expensive either…. You have another choice of whom to brush with in Chomper Chums, but this time there are wild animals and not just domesticated! We have a lion, crocodile and a horse. My daughter was rather keen on the croc because they have lots of sharp teeth to brush. As with the previous app, you are offered help with where to brush your crocs mouth, but this time there is commentary on when to change brushing position. Music even plays while you are doing it too! This app offers you reward points for brushing, so the kids get a reward for taking part in the activity every day. There are two minutes brushing time again too. Of the free and paid apps available, this was my daughters favourite, and mine too; lots of options, and no outlay! This app is also free, and Momo provides great value. You can choose to brush with your mum and dad, or on your own. 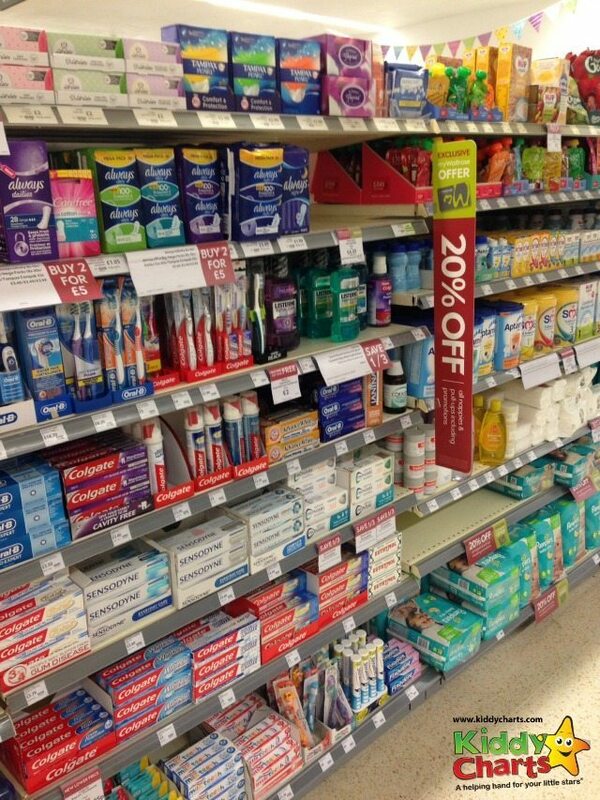 You can also pick the toothpaste and toothbrush you use, with lots of bright, colourful options. Momo then brushes along with you, showing children where to brush. There is no commentary this time though. Brushing earns both crystals and toothpaste points, which can be exchanged at the start of the game for food, clothes or toys for Momo. 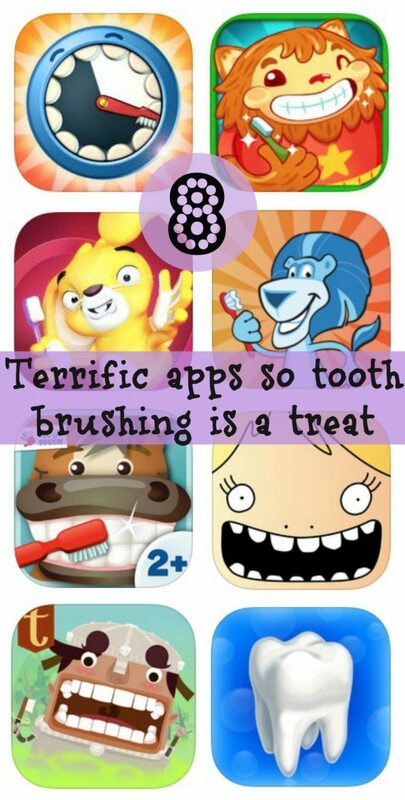 Time for brushing is two minutes, as is common with all these apps. Instuctions for how to use Brush with Jackson appear as soon as you enter the game, which is great. There is also a free version of this app available. The game allows children to brush along with Jackson for two minutes, but you can also make him giggle by tickling him, as well as poke him to hear him squeal. This is the only app with multi-media functionality, which explains the extra cost. You can record a video of your child’s interaction with the app, including their speech, which Jackson will repeat. My kids loved this – and were keen to keep playing with it instead of going to bed! The feature I loved most was the “kazoo” which causes Jackson to turn his toothbrush into a Kazoo and play it for the kids. 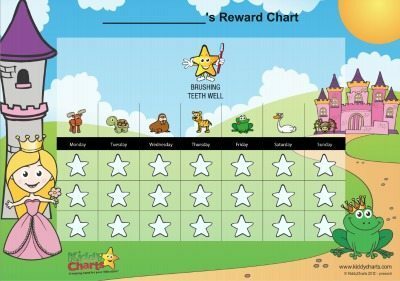 We used this as a reward to encourage brushing – along with the stars on our charts. This app does exactly what it says on the tin – Brusytime is, well a timer for them brushing their teeth. It offers some great themes for you for free, with other ones available for in app purchase. There are three themes in total; Flower, classic and pirate. As well as the brushing timer, there is also one for rinsing. The themes do tell you where and when to brush, and have engaging activities on screen, with simple music to help keep your child’s attention for the full 2 minutes. 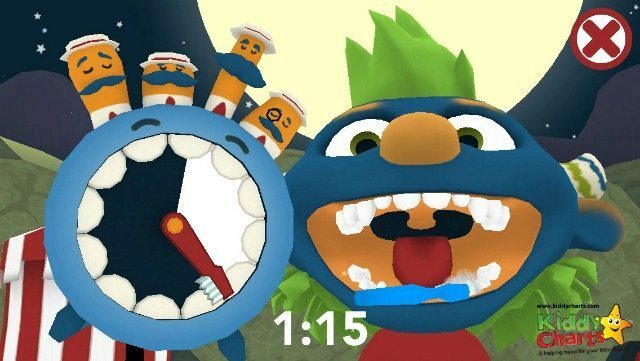 As with the Chompers app, there is also a rinse timer. 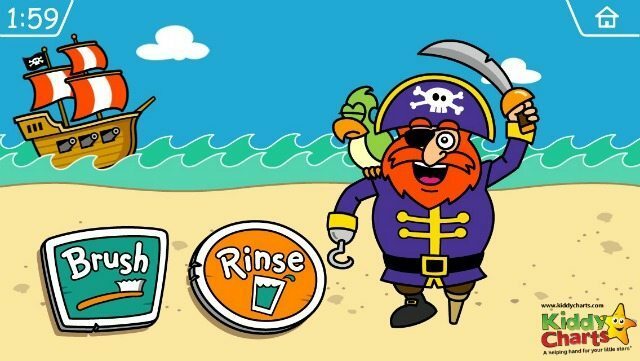 This is a simple app, but would certainly help to engage the children while brushing, and give you time to nip to the loo without having to supervise their brushing time. You can set your preferences for each of your brushing “buddies”, including the type of brushing, toothpaste and music you use. 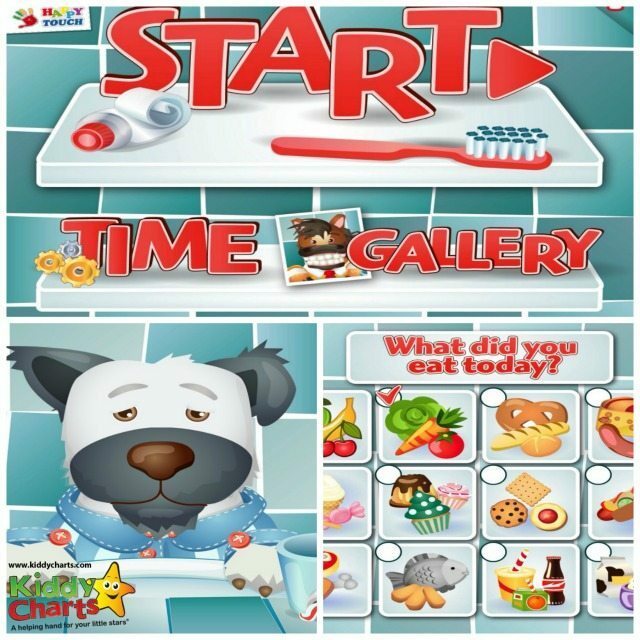 This app even has an additional option to be able to set the length of time spent brushing the different sets of teeth in your child’s mouth, which might make it perfect for those kids who are just learning, or who need a little reminding to do their back teeth, etc. 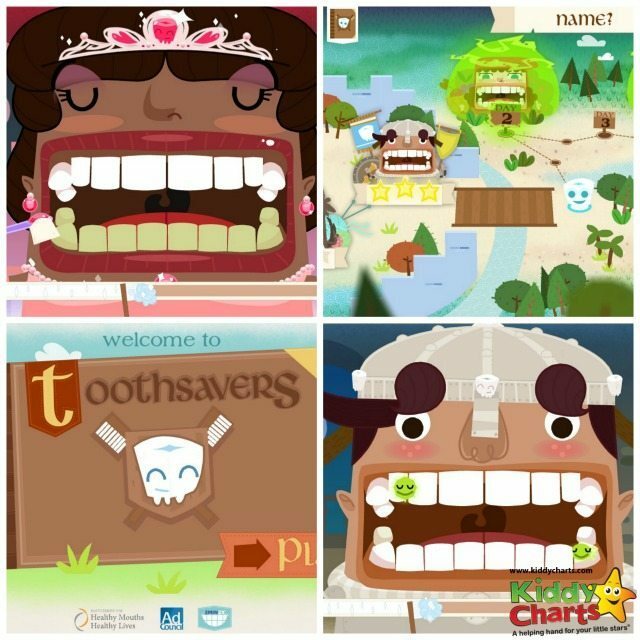 Our final app is also a game – Toothsavers. An evil sorceress has cast a spell, so that everyone’s teeth and smelly. Your job is to clean the characters teeth; from knights, to dragons. You can also brush with the toothsavers team as well. Regular use of the app over a period of days means that more characters to play or brush with are unlocked. This is a good idea, but my daughter did get a little annoyed with the narrator in this app – but that might just have been her. As it’s free, you can always give it a go anyway. Even the dinosaurs are getting in on the act with Momo…. Post more! Seriously, I am really digging what you have written so far. I’ve scanning your blog right now for more things to read. Thanks for sharing so valuable and interesting post. Its so eye catchy and every parents will sure learn so much thing from this post.Now a days the age group between 7 to 12 years child have lots of dental problem . The reason behind it is so simple not proper care of teeth , no brushing and also one of the reason is taking so much sugar based product. One of niece have so problem and situation became worst so we had to consult some good dentist and proper check -up and care , and its really worked . Dental Apps is helpful for all children. I must say there are helpful apps here in the post. Thanks for sharing your thoughts here. 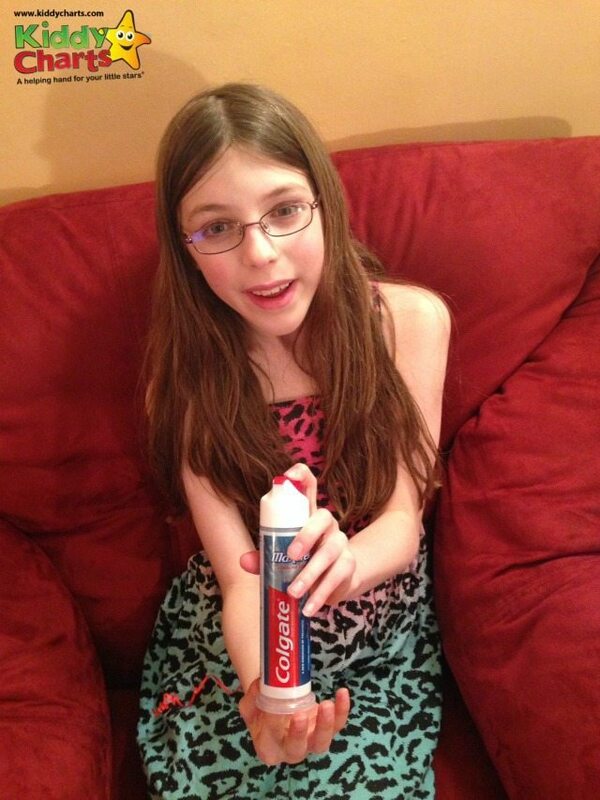 The use of apps for encouraging children to brush their teeth is phenomenal. I find it terribly difficult to convince my children that they need to brush their teeth, and it’s somewhat of a war trying to get them to do so every morning and night; however, avoiding the consequences of the alternative is certainly worth the kerfuffle. With these apps, however, I hopefully won’t have to struggle with them anymore! My children are quite competitive, so the first app with a teeth brushing chart may be the best option for them. What do you find your children like best? Thank you, very informative, I love the idea of using Apps to encourage the nightly brushing battle.